The built-in USB ports in cars are notoriously under powered (and for anybody with multiple gadgets and passengers, notoriously under abundant). Stop wasting time with your car’s built-in ports and start using these high power aftermarket chargers. 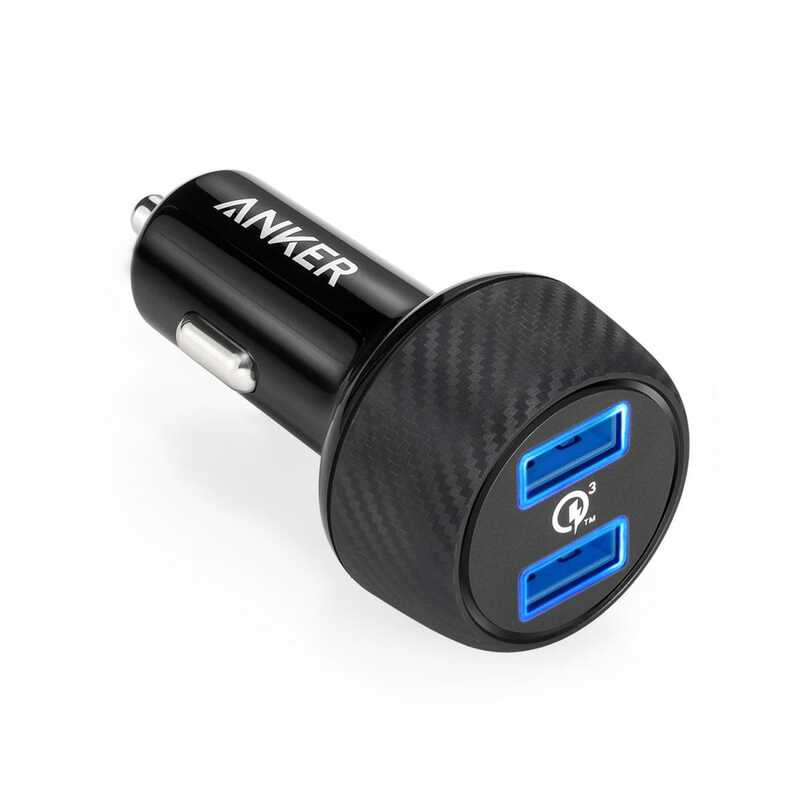 The USB ports in most cars function very poorly as device chargers (especially for high-demand devices like iPads and phones with fast charging capabilities). In tests conducted by our sister-site How-To Geek, USB ports in multiple current generation vehicles barely put out enough juice to be within USB standard specifications, without even a ghost of a chance they could rapidly charge a phone. 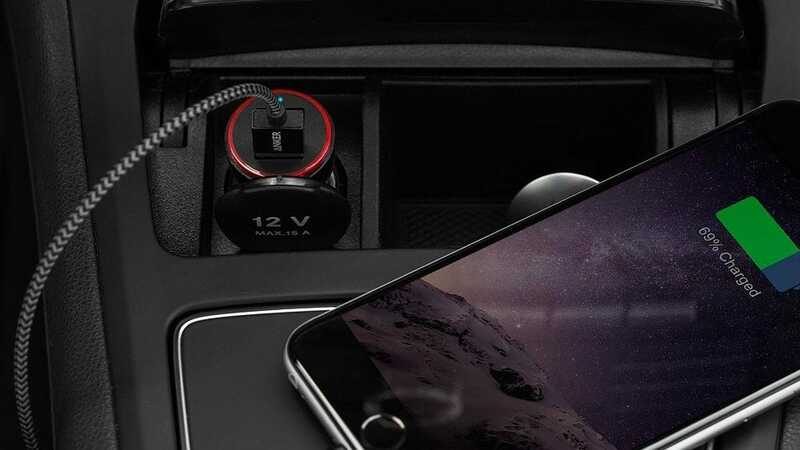 The old 12V cigarette lighter port in your car, however, can put out more than enough juice to charge multiple devices if you pair it with the right charger. Brand Name: If it can cause a fire in the cab of your vehicle, you want it to be well constructed from a reputable manufacturer that actually product tests and adheres to safety standards. High Amperage: 1.0A ports? What is this, 2008? New devices need high amps to charge quickly. 2.4A or bust. Multiple Ports: Don’t settle for anything less than 2 ports. It’s not even worth wasting the 12V receptacle or money on the device for a single port charger with the abundance of multi-port options. With that in mind, here are our top picks. 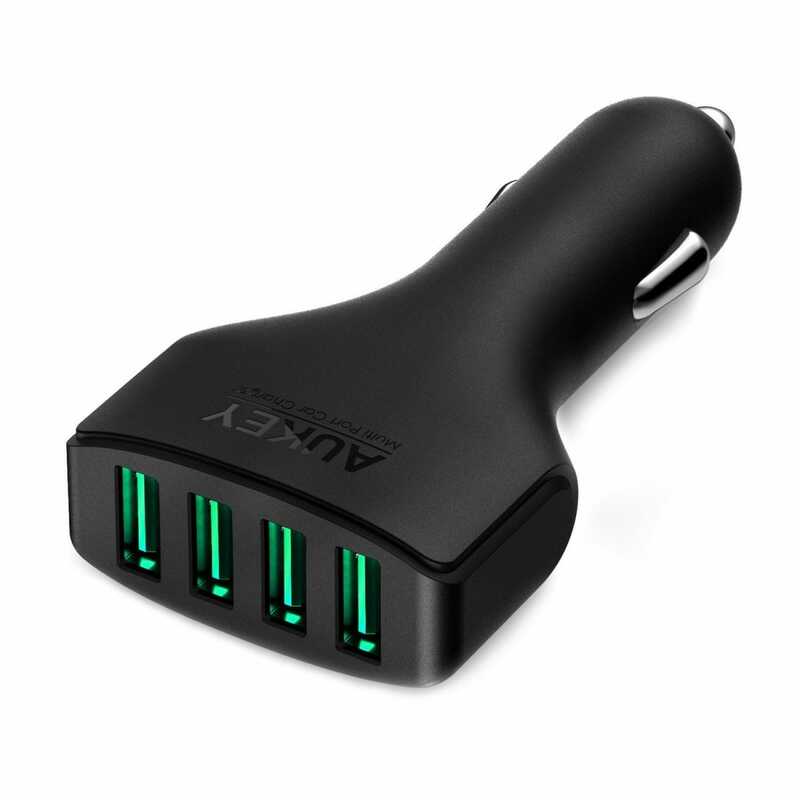 The Anker 24W Dual USB Car Charger is one of the most popular USB car chargers around, and with very good reason. For ten bucks you get rock solid construction from a reputable company with built in safeguards and full 2.4A charging on both ports. You can find similar looking chargers for a few bucks cheaper but dollar-for-dollar you can’t beat it. There’s a good reason it’s sitting at 4.5 stars on Amazon with over 8,000+ reviews— Buy it now. 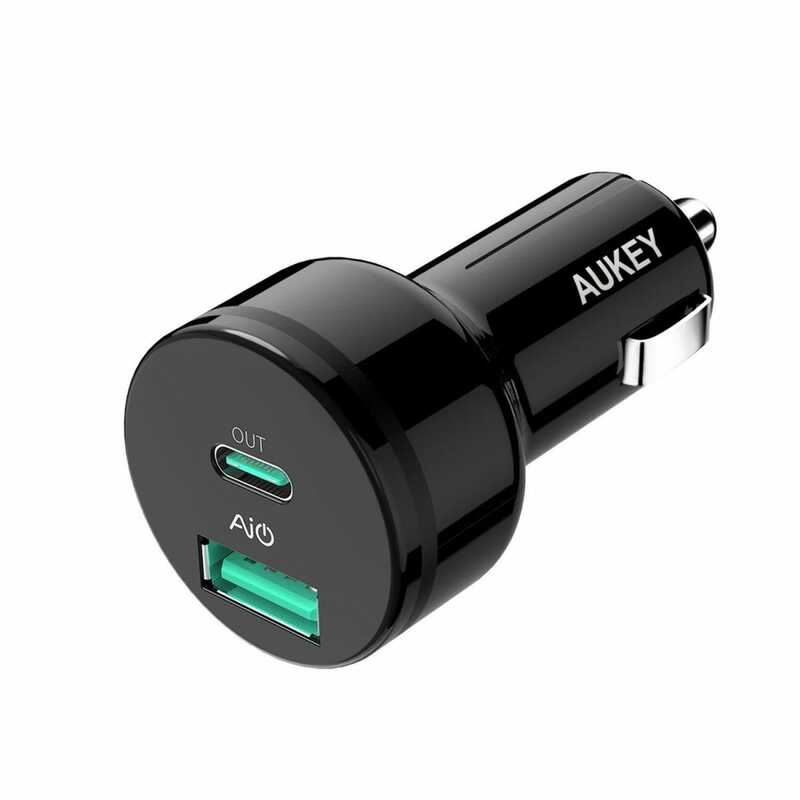 When you need a car charger that fits in tight spaces, the AUKEY 24W Dual-Port Car Charger is ridiculously low profile. So low profile, in fact, that there’s a good chance you can close the dust cover of your 12V port right over the top of it. Despite the small profile, however, it still packs in 2 full 2.4A ports with plenty of power for your devices. — Buy it now. 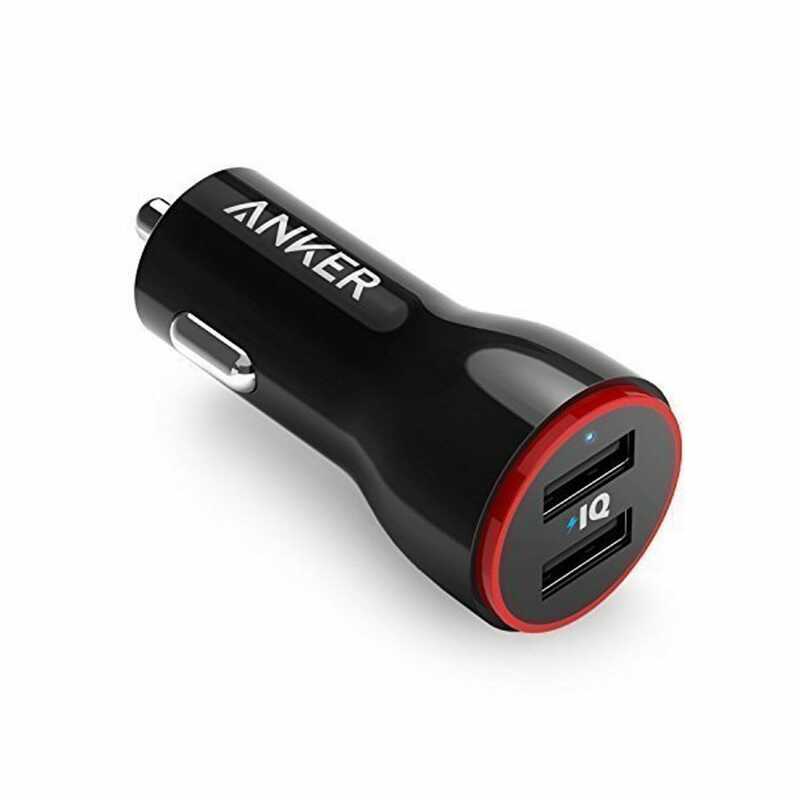 “But wait” you say, “I’ve got all these devices that support quick charging and I want that in my car!” Fair enough, then you want the Anker PowerDrive Speed 2. It’s built just as well as its smaller sibling but pulls down 39W instead of 24W and supports quick charging on both ports so you can top off your compatible devices in half the time. —Buy It Now. Why a separate entry for an iPhone quick charger? The iPhone 7 (and later models) all support quick charging but only if the quick charging is done using a USB-C port using the USB-PD (Power Delivery) standard. This AUKEY charger puts out enough juice to not just quick charge your iPhone but even quick charge your Macbook if need be. Features two ports, one USB C and one USB A, so you can charge your Apple device and another device simultaneously. — Buy it now. 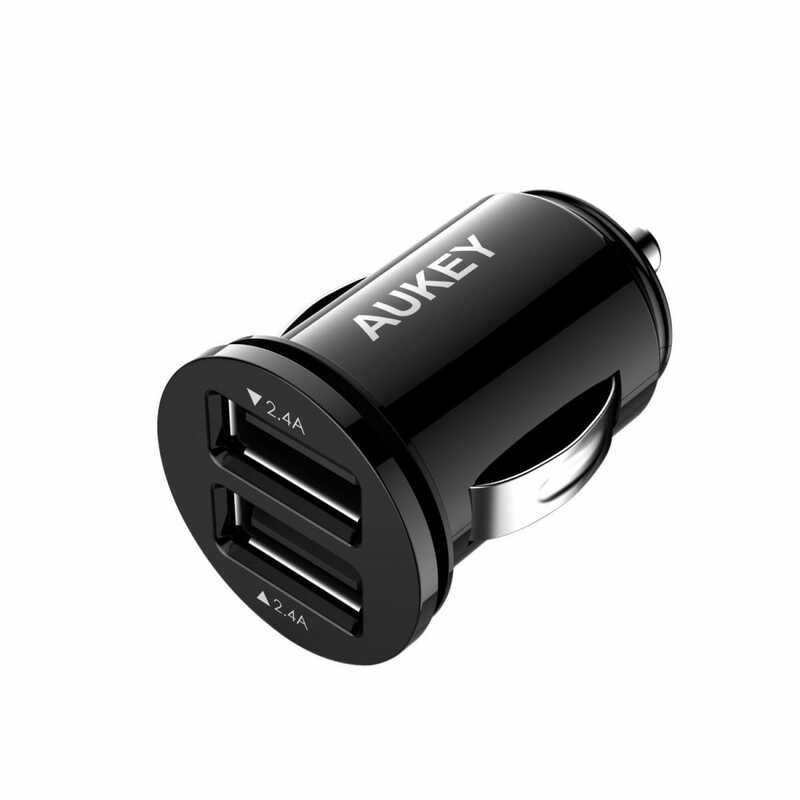 If you’re counting your pennies after blowing all your money on multiple shiny new devices, this AUKEY 4-port charger is a perfect budget pick. Sporting 4 ports with a true 2.4A on each port, it won’t quick charge your devices but it’ll pump out plenty of juice (if you’re looking for a 4-port quick charge solution with a USB-C, there’s always this model if you’re willing to pay more). —Buy it now. Sharp eyed readers may be asking themselves at this point “Now wait a minute, you recommended five products with a bonus product in the 4-port category and they’re all from Anker and AUKEY!” It’s true, they are—and with good reason. Both companies build high quality products, at reasonable prices, with proper product testing and warranty policies. You can always pay a little less and buy from a brand you’ve never heard of before (and the product might even look exactly like the more expensive produce). But is it worth saving a few bucks when the cheaper mystery brand shorts out fuses or otherwise fails you? When great products from reliable brands are so inexpensive as it is, there’s no reason to cheap out. When it comes to hardware phone makers are bored because there’s not much left to improve. 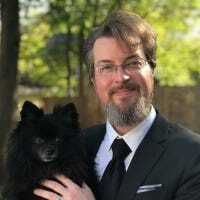 However, when it comes to the camera in your phone, Apple and Google still have a lot they can do on the software side. On this front, both companies are absolutely killing it.